Poker bankroll management is a concept you might as well learn straight away if you want to become a successful poker player. So what is it? Well, your poker bankroll is the amount you have available to play poker and administrating your bankroll so you don’t lose it (go broke) over even increase it is bankroll management. 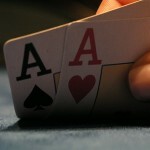 If you are a winning player you will undoubtedly benefit from poker bankroll management. You might ask why winning players should practice bankroll management. If they are winning, their bankroll should automatically increase right? Well not exactly. You see, you can be a winning poker player and still go broke if your bankroll management is not tailored to deal with the downswings you experience at the limit you play. We have collected some good articles about poker bankroll management below. If you want to contribute to the collection of Poker Bankroll Management articles we offer you the possibility of posting your own articles on this site. 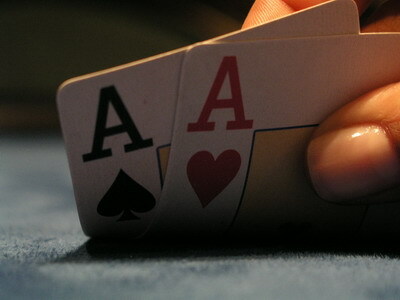 And more… Follow this link to see all articles about poker bankroll management.